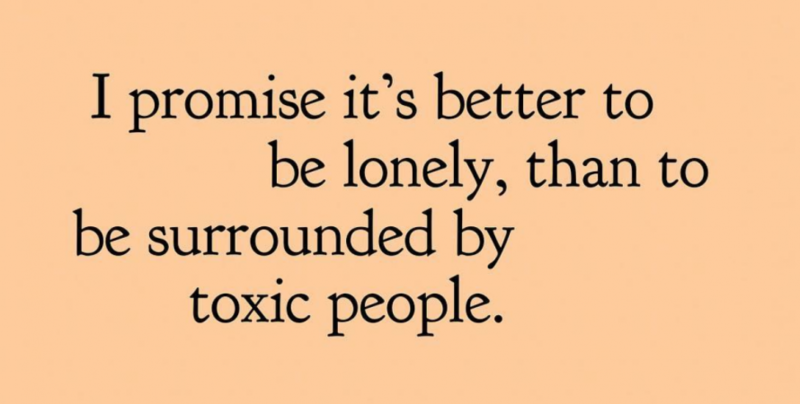 I promise it’s better to be lonely than be in a toxic relationship. So as you most probably know, I’ve been vlogging everyday in December on my YouTube channel. What you don’t know and I couldn’t possibly know is I have been on more dates in the first 2 weeks of December than I have been all year… And that causes quite the dilemma when you are meant to be filming everyday as a “day in your life” style video. Especially when you don’t want to talk about your love life, cause, well, all these dates are in their early stages. In 2016 I took an extended break from dating because of the above quote. I wanted to get OK with being lonely before I went into dating again. I was dating earlier this year and then around my book and TedX I took another break cause I was so busy. Since all of that though, my job has changed a lot. I won’t lie, it makes dating harder because there is so much information about me online and well, people google. I basically didn’t expect to ever talk about dating online for that reason but I changed my mind in a moments of annoyance on vlogmas day 4 I believe.